Two features make me want to purchase an Amazon Kindle 2 instead of a Sony Reader. I am attracted to them both. I like their sleek modern look, their ability to hold more books than I could ever read in a lifetime and their easy on the eyes screens. There are differences however that increases my fondness of the Amazon Kindle. The number one feature that I crave is the Read-To-Me function. This feature alone is worth the price. Those offended by this feature should consider the possibility that it could sell more of their books, e-books, audio books, newspapers or magazines. Admittedly, I am not a reader. There is not enough time in my day to sit down with a good book – digital or not. There are probably millions of people that feel the same way. At this time all books for the Amazon Kindle are not available with the Read-To-Me feature. The Author can choose whether to participate or not. That should be their choice. That said I love the written word. There are many books that I would and should read. However, anything longer than an article is too long. I read magazine articles and web articles because they get to the point quickly. Give me a device that reads the words to me while I drive, while I work on my computer or while I do my job everyday – I am sold. The second feature that puts the Amazon Kindle 2 at the top of my list is that they are always connected to the internet at no extra charge with Whispernet. The ability to purchase and download books on the go is a huge advantage. 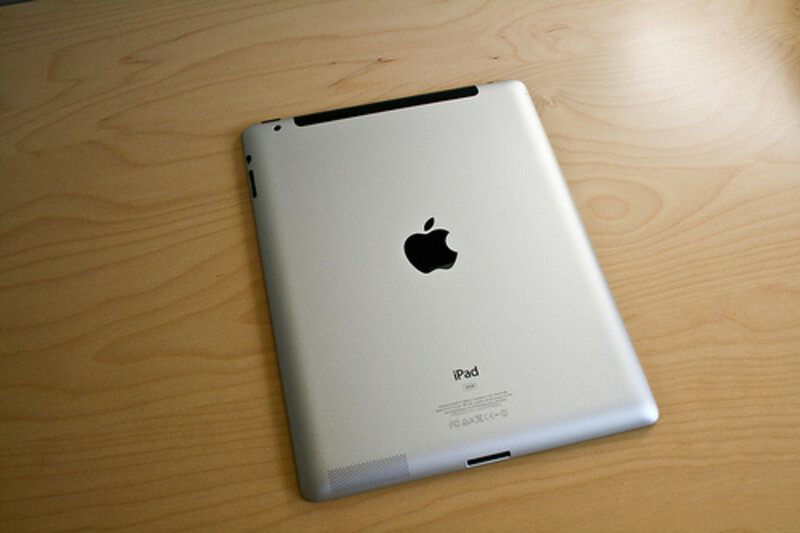 You also have the ability to read and browse text base websites such as Wikipedia and Google. I travel with a laptop but it is not always convenient to pull it out – download a book – and transfer it to my electronic reader. Many of my electronics are from Sony. Sony televisions, Sony laptops and Sony digital cameras grace my home. The Sony Reader is gorgeous and I really like that it has a touch screen. 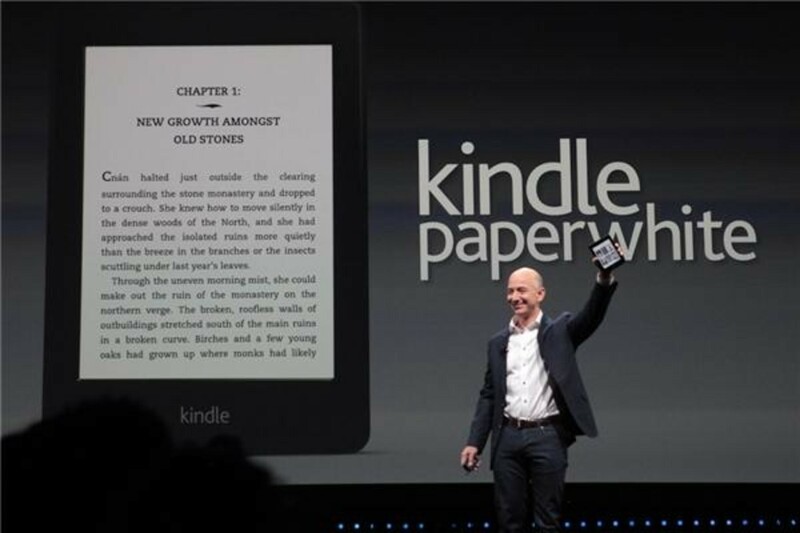 How Does the Amazon Kindle 2 compare to the Sony Reader over All? Screen Size – Amazon Kindle 2 (has two options) a 6 inch screen version (Global) and a 9.7 inch screen version (US only) – Sony Reader screen measures 6 inches. Screen Resolution – Amazon Kindle 2 has the same resolution as the Sony Reader (600 x 800) but the Amazon Kindle 2 has a higher gray scale level of 16 versus 8 for the Sony e-Reader. Weight – the weight is nearly the same between the two readers. 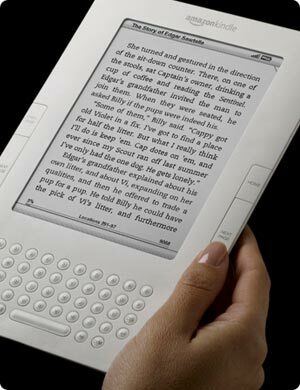 Amazon Kindle 2 weighs 10.2 ounces and the Sony Reader weighs 10 ounces. 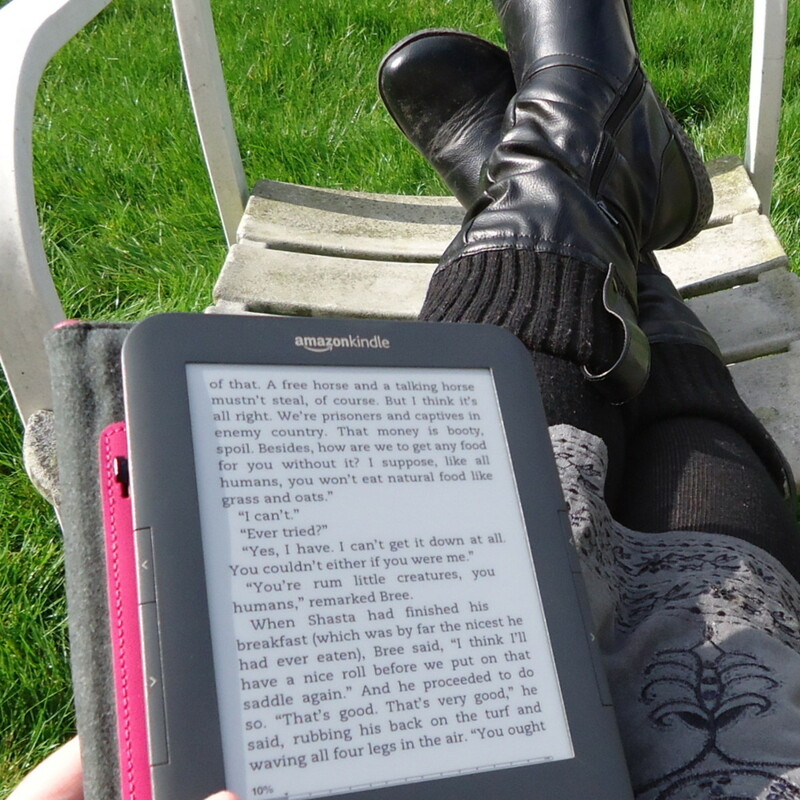 Storage – the Amazon Kindle has 2GB Built-in storage for approximately 1500 books – the Sony e-Reader has 512MB built-in storage for approximately 350 books. The Sony Reader also accepts a Memory Stick Duo Pro and an SDHC card for additional storage. Formats – Both accept MP3, PDF, DOC and images. 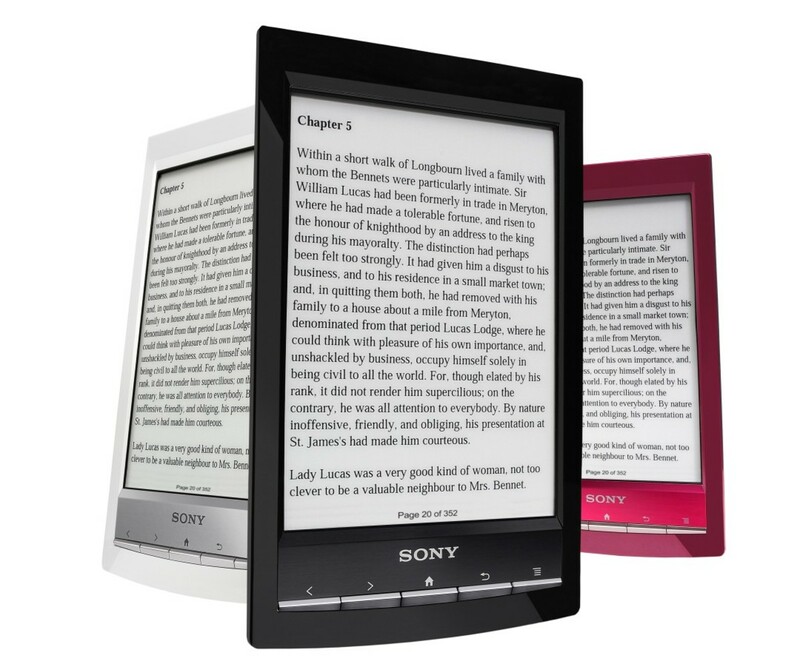 Colors – Amazon Kindle 2 is white and the Sony Reader is silver, black and red. Will the Price Make the Difference? The price is within fifty dollars of each other (the 6 inch screen version). I would pay extra if need be but the Amazon Kindle 2 is typical less expensive even with the Read-To-Me and the Whispernet features. Although there are features on the Sony Reader such as the Touch Screen on the Touch Edition that I like very much I would still choose the Read-To-Me feature of the Amazon Kindle 2. Great hub Debbie, very informative too. Thanks for sharing! 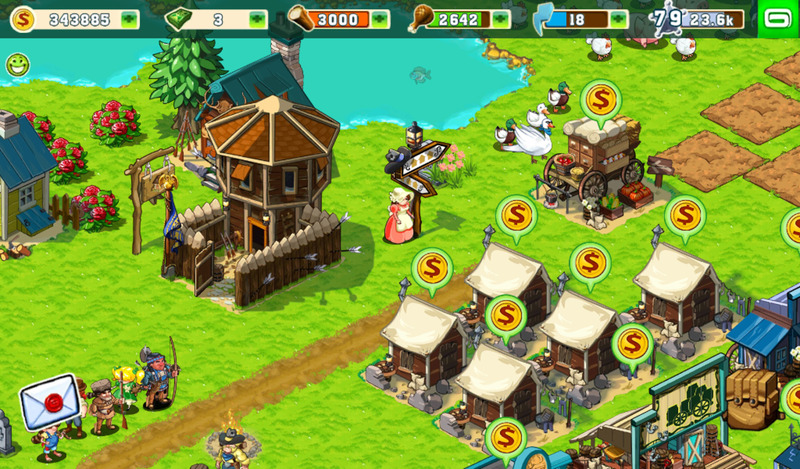 This is very nice and informative hub, thanks for sharing. i have a kindle and the Read-To-Me function is most likly the worce function on the kindle the voice is just the same as the one that the automated weather service uses if you want to be read to by a robot then it is ok but if you want to rearly get into the book and cannot be bothered with reading then buy the talking book version. Very interesting Hub! My mother bought the Kindle and she absolutely loves it! Hi Debbie, thanks for the great comparison! I didn't know about the "read to me" feature on the kindle, I'm not sure I would use it, but it seems like a very nice to have option :-) The one qualm I have with these devices is that they are still quite expensive. I'm kind of hoping they will come down from their high horse price tag to get one. The Kindle wins for me so far too, though I am wondering if the Que will be an even more attractive alternative. Hmmm... You have written a really good comparison of the two readers. I learned a lot from it. And I agree - the Kindle does sound better - I didn't know that it had a "read to me" function. That is a wonderful feature for the elderly, and those who can't see well. As a nurse I have taken care of many elderly people who would just love to have one of these!